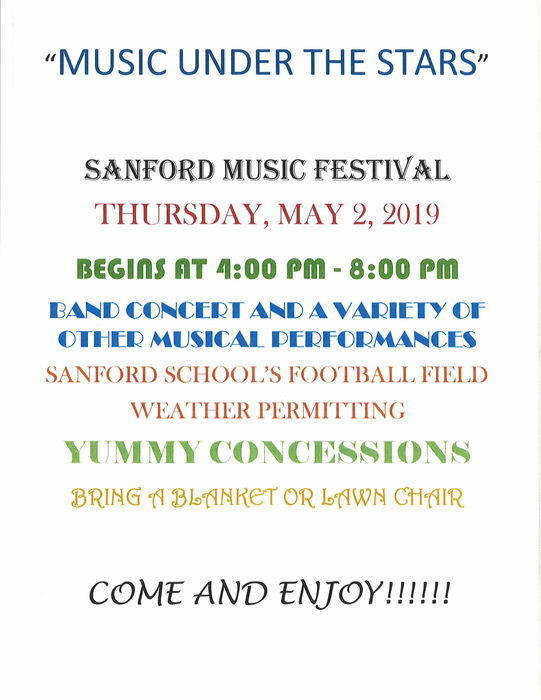 Band Concert and a variety of other music performances. 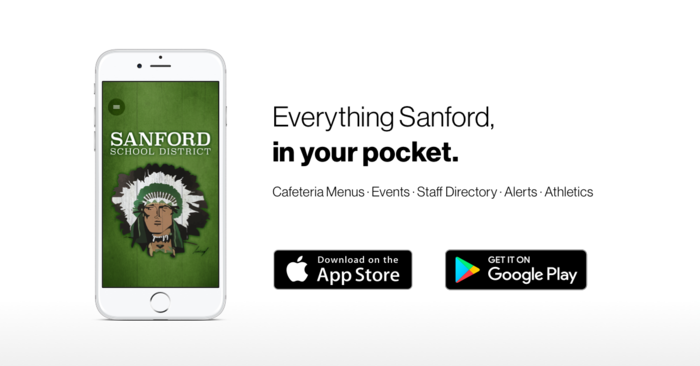 We’re thrilled to announce Sanford School District‘s new app! It’s everything Sanford, in your pocket. Download the app on Android: http://bit.ly/2IPxIV6 or iPhone: https://apple.co/2ILjDb2.